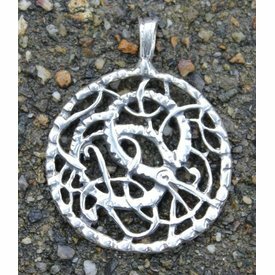 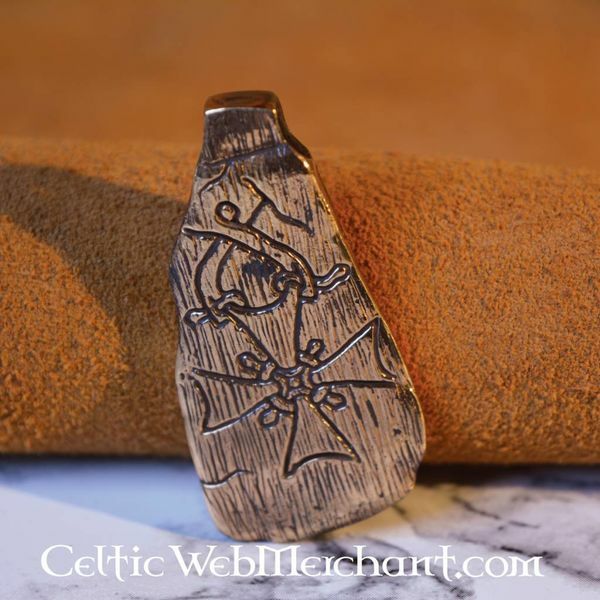 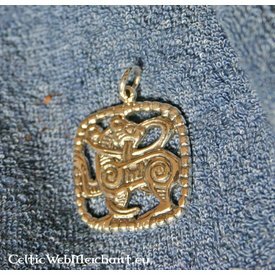 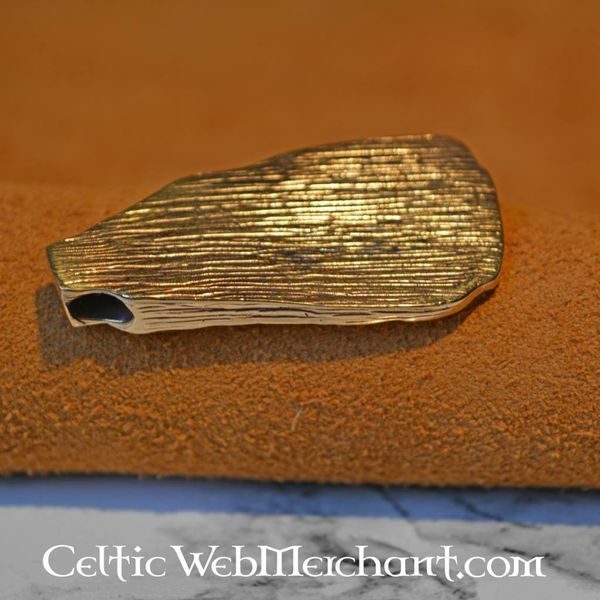 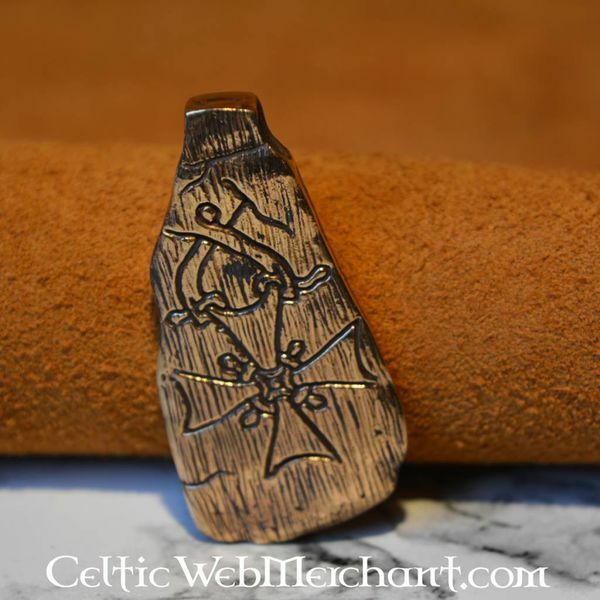 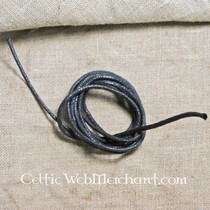 This handmade bronze pendant is made after one of the Viking stones of Nykarka (Sweden). 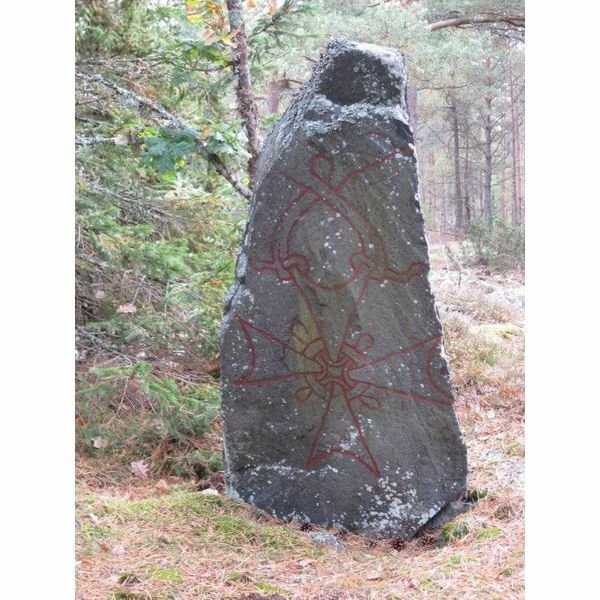 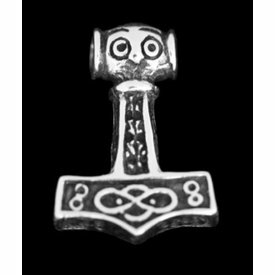 The 10th century stone has one of the first cross depictions of Sweden, that are depicted in the same style as the Rune stones. 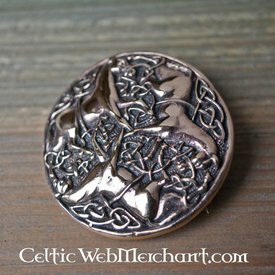 This bronze pendant measures 2,5 x 5 cm.